It’s no secret that, in todays day and age, having a Chief Security Officer for you company is a must. The trouble is, for many companies, a $225,000-a-year salary is hard to justify. Edge360, a digital publication produced by Comstor, one of the largest Cisco distributors, recently interviewed our managing partner, Bryant Tow, on how we solve this very issue through our Virtual CISO program. In this article you’ll find tips on what to expect out of a vCISO, how to hire and manage one, and finally, some of the benefits of having a good Virtual Chief Security Officer in your organization. 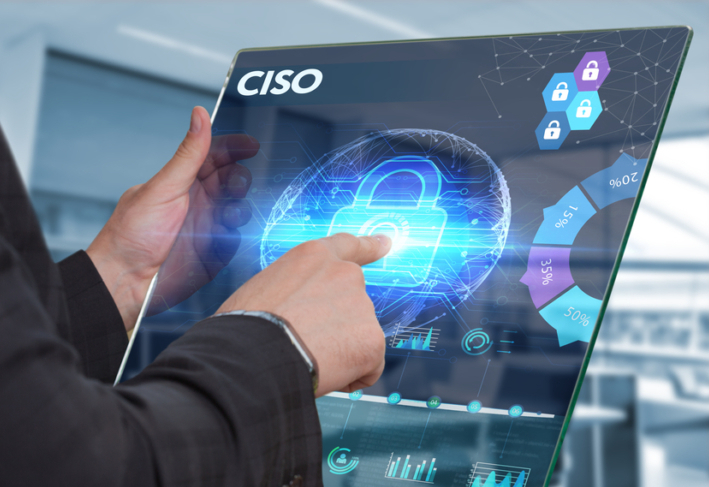 Continue reading as Managing Partner of CyberRisk Solutions, Bryant G. Tow, expands on how a Virtual CISO can be the most affordable, yet effective method for gaining security leadership in your organization.